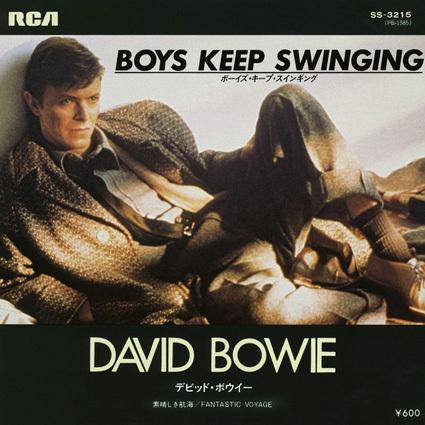 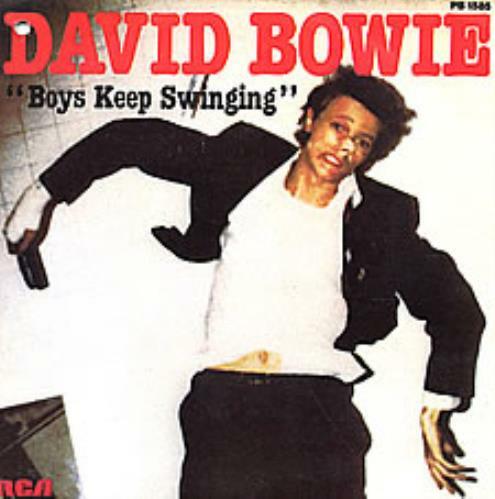 ‘Boys Keep Swinging’ is a song which lyrically blurs the lines between genders, and musically delivers three minutes of sleazy garage pop, helped by the fact that the musicians swapped instruments when recording the song. 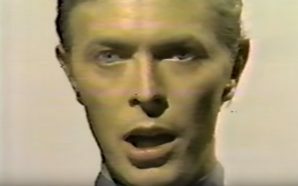 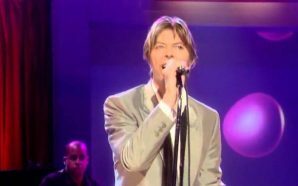 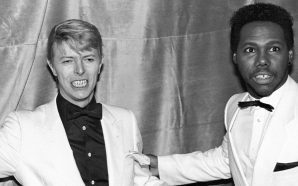 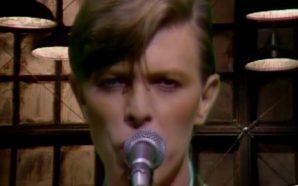 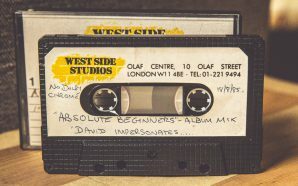 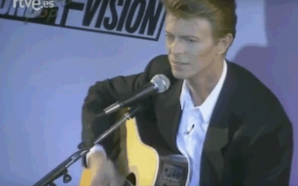 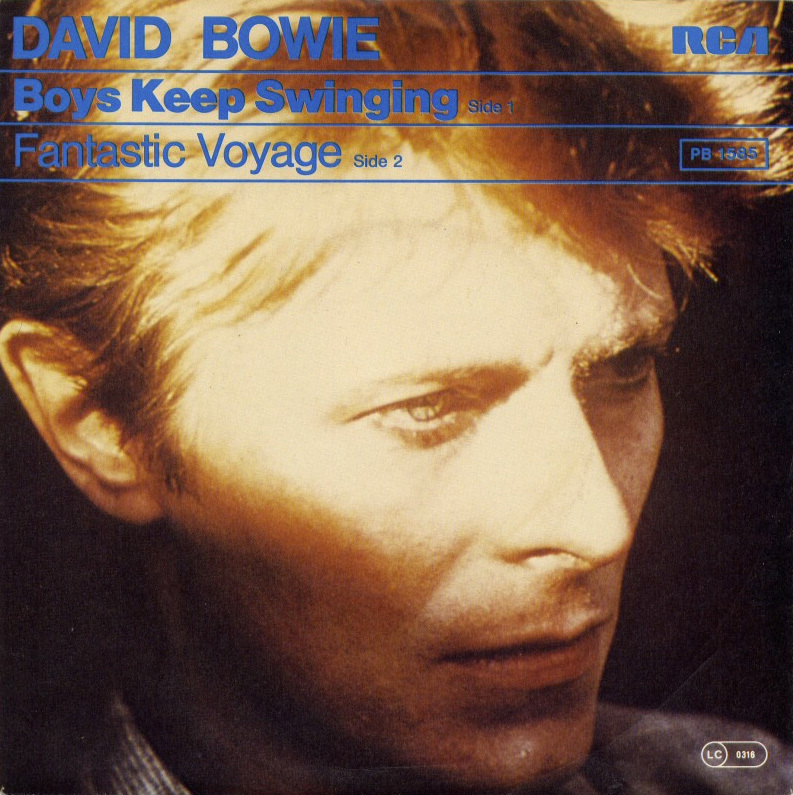 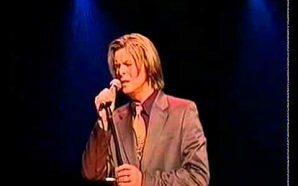 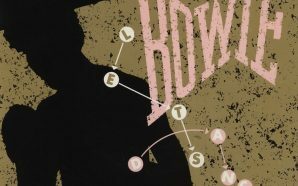 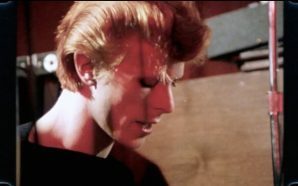 Bowie wanted to recreate the sound of “young kids in the basement just discovering their instruments”, so guitarist Carlos Alomar played drums, while drummer Dennis Davis attempted to play the bass part. 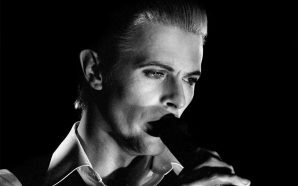 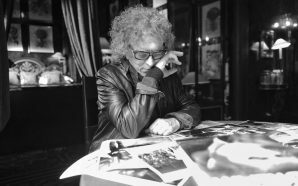 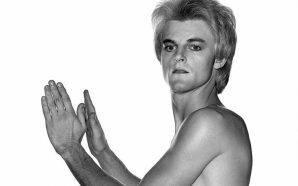 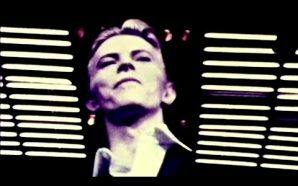 However, his efforts were deemed to be a little too amateurish, so were later replaced by an overdub by producer Tony Visconti. 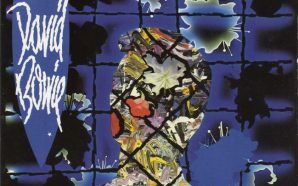 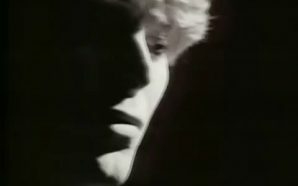 The song reached number 7 in the UK charts, but RCA America, put off by the gender-bending video and sexually ambiguous lyrics, decided not to release it as a single in the US, putting out ‘Look Back In Anger‘ instead. 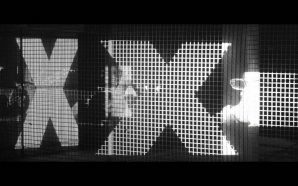 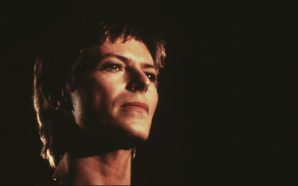 The first of his many collaborations with director David Mallet, the video for ‘Boys Keep Swinging’ is remembered for the fact that Bowie performs the choruses in drag, using three different outfits and prancing along a catwalk, each time removing his wig and smearing his make-up. 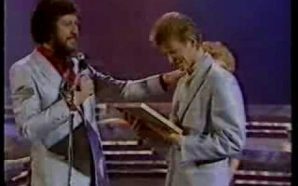 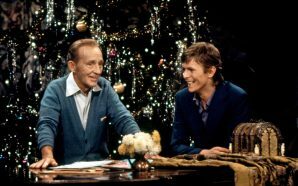 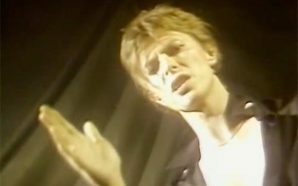 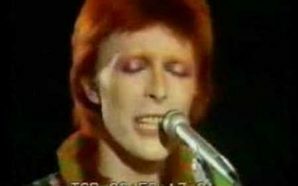 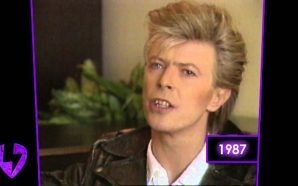 Mallet was directing Thames Television’s The Kenny Everett Video Show when Bowie appeared to perform ‘Boys Keep Swinging’ on the 23 April 1979 episode. 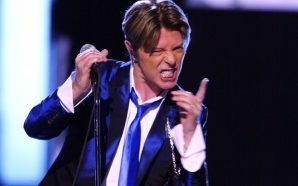 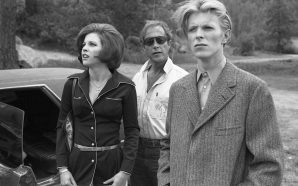 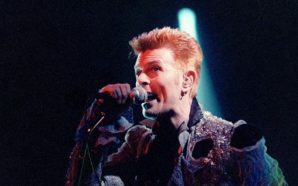 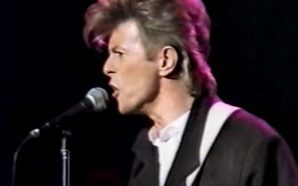 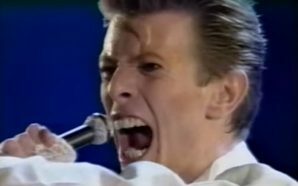 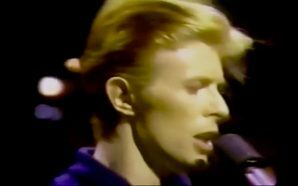 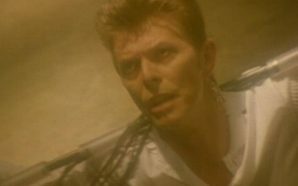 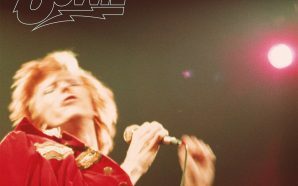 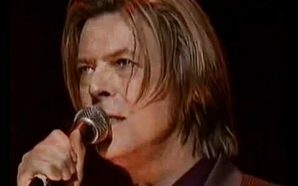 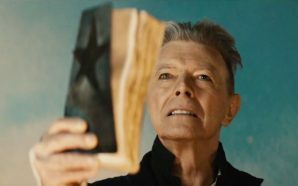 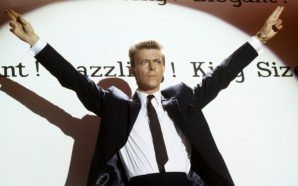 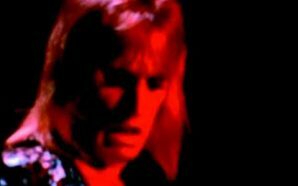 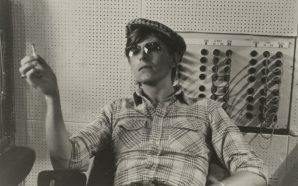 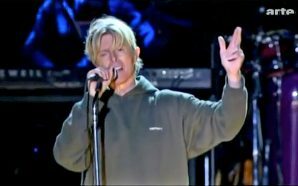 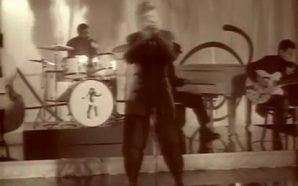 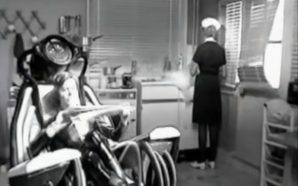 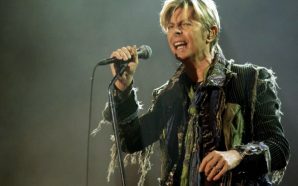 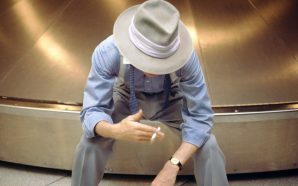 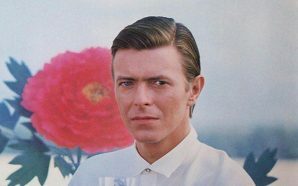 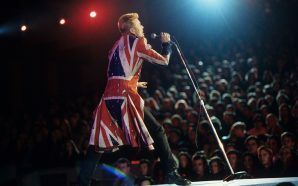 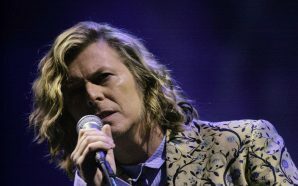 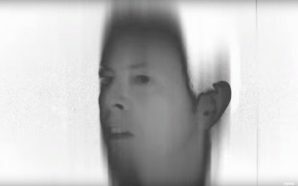 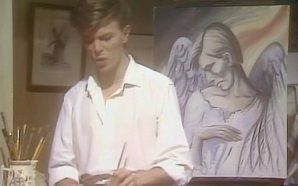 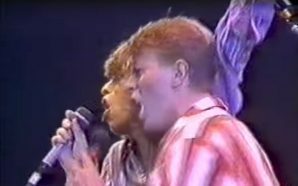 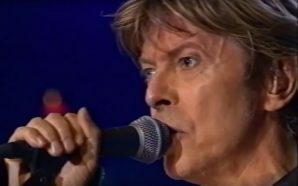 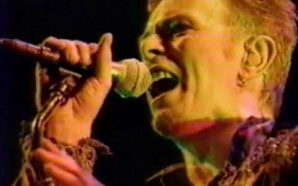 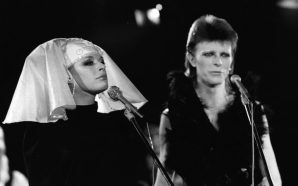 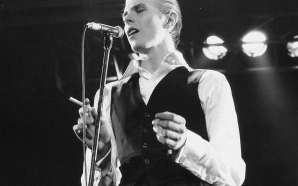 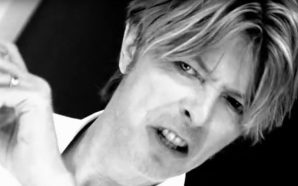 Bowie decided to hire Mallet to make the promo video for the song, which was recorded back-to-back with the Everett performance. 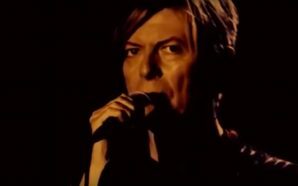 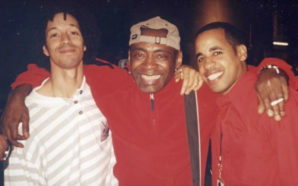 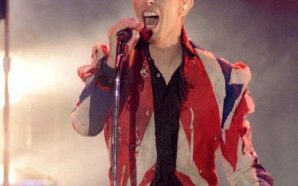 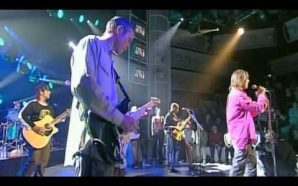 After the video was shown on BBC’s ‘Top of the Pops’ in the UK, the single – which had been selling more than respectfully up until that point – dropped like a veritable stone. 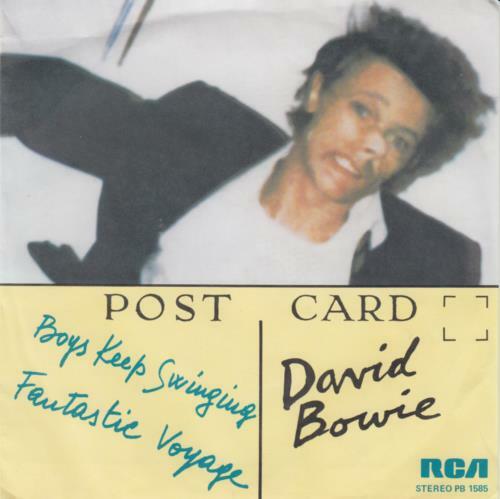 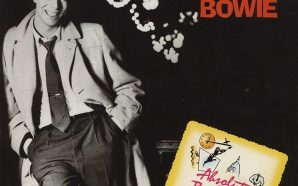 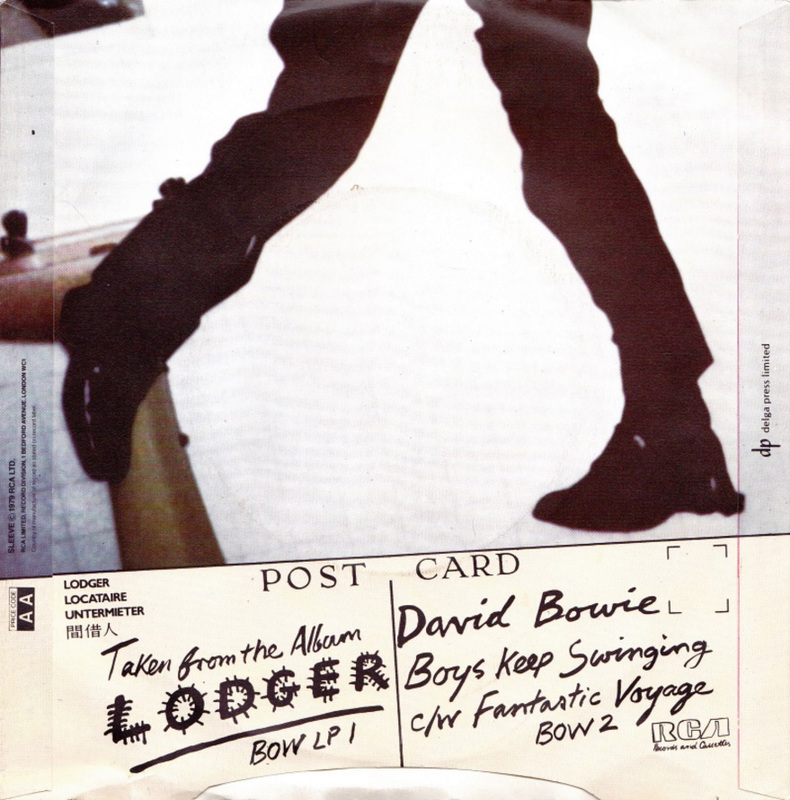 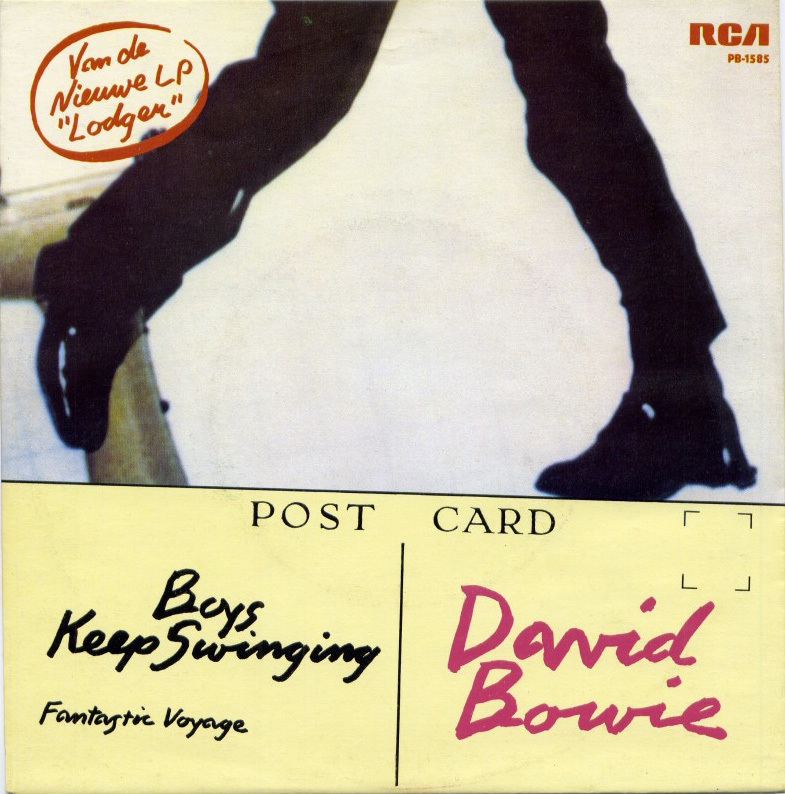 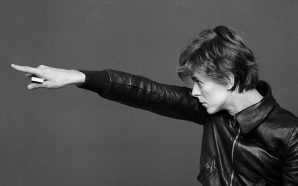 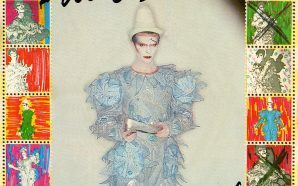 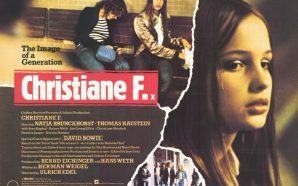 The artwork for the single, with the exception of the German and Japanese releases, used the same photo as appeared on the cover of the Lodger album. 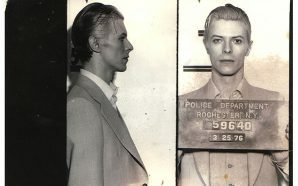 Read the story behind the image.